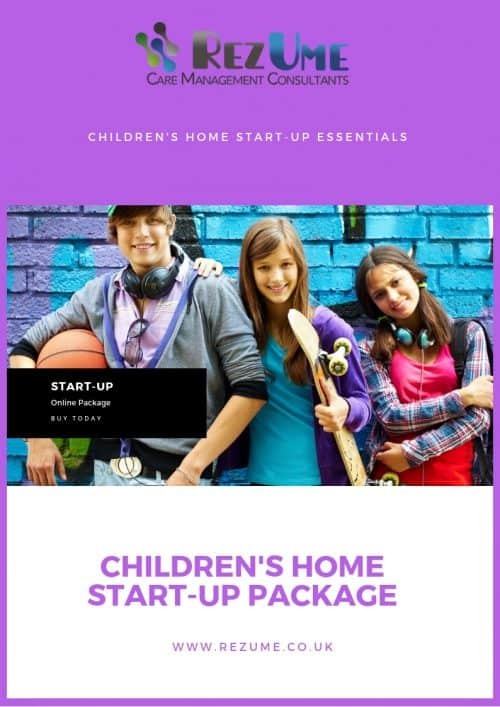 View cart “Children’s Homes Quality Standards Compliance Poster Pack” has been added to your cart. 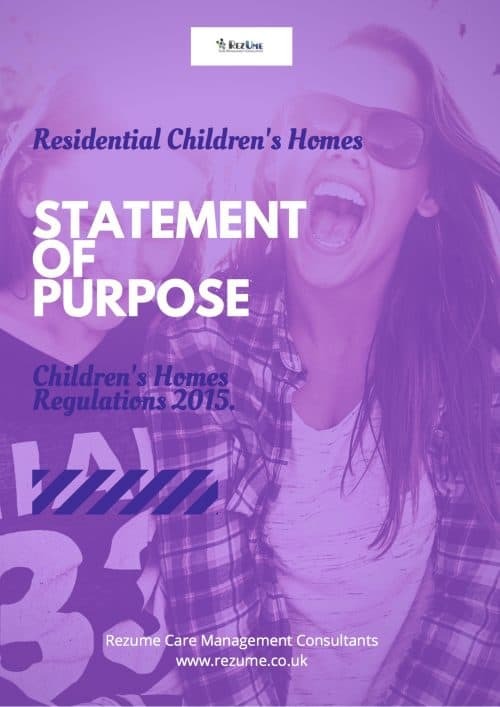 The Children’s Homes Regulations and Quality Standards 2015 are clear and specific about the need for the home to have a workforce development plan. 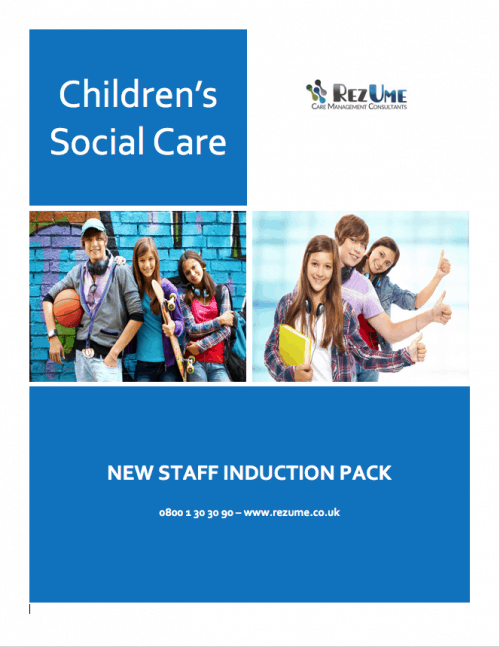 Children’s Homes Quality Standards 10.8 – “The registered person should have a workforce plan which can fulfil the workforce-related requirements of regulation 16, schedule 1. This template sets out all the requirements for you to complete on an annual basis. This template is ready for you to download, use the included text as a guide to fill in the blanks and add to your service documents. 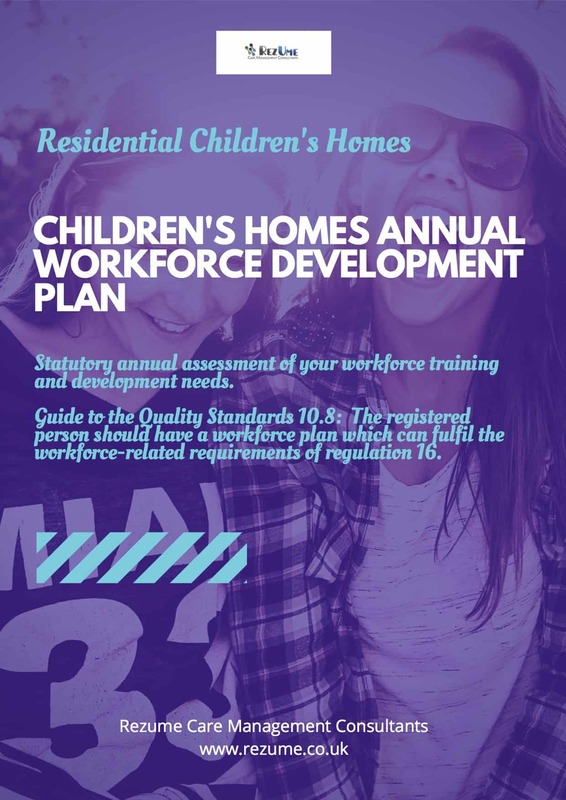 The Children’s Homes Regulation and Quality Standards 2015 are clear and specific about the need for the home to have a workforce development plan. This template sets out all the requirements for you to complete on an annual basis and it is important to ensure you include everything that is required because Inspectors are quick to note when plans do not fully comply with the required structure. Take a look at what they have to say here. Once complete make the template available to Inspectors, stakeholders, service users and staff. The registered person should have a workforce plan which can fulfil the workforce-related requirements. Follow a detailed structure as outlined in the regulations and standards. Include all the required information necessary to comply with the regulations and standards. Provide details of all staff working in your service including staff commissioned to provide health, education and other bought in services. Outline the qualifications and core training frameworks of your staff team and the process for achieving the necessary training requirements of your service. Demonstrate your process for managing and improving the performance of staff, timescales and arrangements for supervision and appraisals and more. This template is ready for you to download, fill in the blanks and add to your service documents. Settings that need to include workforce development planning. Easy structure for you to complete in the minimum possible time.